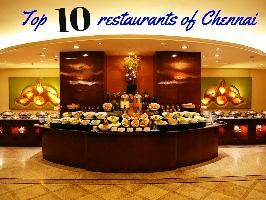 ChennaiArrive Chennai. 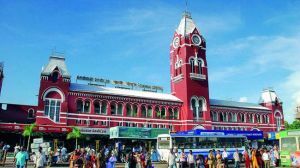 The Cosmopolitan City and capital of Tamil Nadu is the main gateway for travellers to South India. 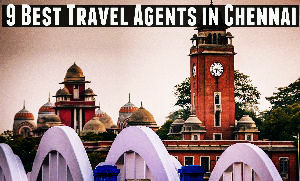 Upon arrival, you will be met by our representative and transferred to the hotel. The whole day is at leisure, Today drive through the coastal route to Mahabalipuram (64 kms). 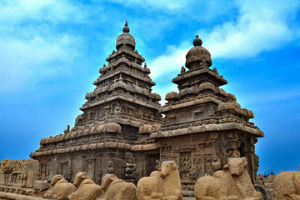 In Mahabalipuram you will visit some of the 14 cave temples and 9 monolithic rathas (temple chariots). Pallavamala was the ruler who made the port famous in the 7th century and was largely responsible for building the temples. In the afternoon visit the St George Fort. 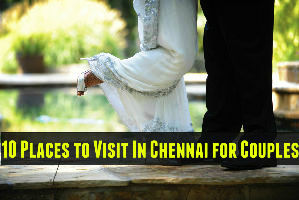 This fort is near the harbour area of Chennai and was built by the British during the 17th century. In the morning drive to Bangalore (288 kms / 6 Hrs drive). You may alternatively travel by train. 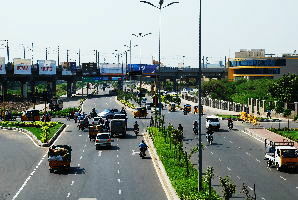 Bangalore is the capital city of the Indian state Karnataka. This former "Garden city" Bangalore is known today as Computer City of India. In the afternoon drive through the garden city with its numerous avenues of Jacaranda, Gulmohar and Cassia, visit the Bull temple, which is built in the Dravidian style of architecture. This temple has a huge Nandi Bull carved out of a single grey granite and famous Gowda Fort, which was built by Tipu Sultan. Also visit the Vidhan Sabha and downtown commercial centre. This Vidhana Sabha, which is built after independence, stands out by its imposing architecture in the neo Dravidian style. 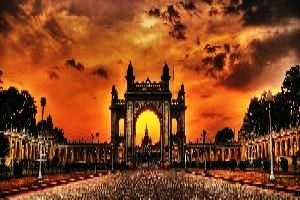 Leave Bangalore in the morning for Mysore 140 kms -4 hrs) enroute visit the spectacular island fortress of Srirangapatnam, the capital of Hyder Ali and his son Tippu Sultan. Tippu's Palace, Gumbaz, Tippu's Summer Palace. Reach Mysore and settle down in hotel. 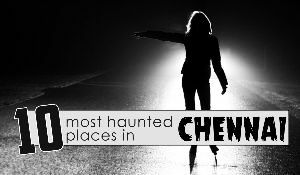 Visit illuminated Brindavan Gardens and Krishnarajasagar Dam in the evening. Overnight stay at Mysore. MysoreThis morning visit the sprawling Maharaja's Palace with its outstanding treasures and ivory inlaid doors. The interior is also lavishly decorated with stained glass, mirrors, pillars, paintings and jewels. Later drive outside the city to Chamundi Hill and the huge Nandi Bull statue. St. Philomena's Church and Mysore Zoo. Overnight stay at Mysore. Early morning after breakfast we proceed to Ooty enroute visit Bandipur and Madumallai Wild Life Sanctuary and also fresh tea gardens, reach Ooty and check in at Hotel. 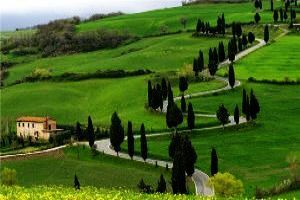 Later proceed for sight seeing which include Ooty lake, Botanical Gardens, Dodda Betta, etc. Overnight stay at Ooty. Today you will proceed to Conoor to look from close quarter the Tea Gardens, Sim's Park, Dolphin's Nose later back to Ooty visiting Film shooting points. Overnight stay at Ooty. OotyAfter early morning breakfast proceed to Kodaikanal enroute visit Palani Temple, Arrive at Kodaikanal and check -in- at the Hotel. Evening free of leisure. Overnight stay at Kodaikanal. Today the whole day is free. 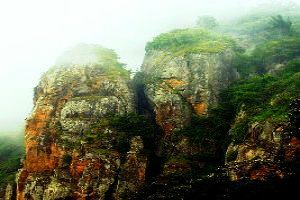 You may choose to visit the Kodaikanal Lake, over an area of 60 acres and surrounded by wooded slopes. The attractive walk around the lake lakes between one and a half hours. Additionally, you have the option of boating or fishing. In and around Kodaikanal to visit Cocker's Walk, Golf Links, Green Valley View, Pillar Rocks, Silver Cascade Falls, Bear Shola Falls and the Lake etc. Overnight stay at Kodaikanal. After an early morning breakfast, check out from the hotel and embark on a fascinating journey to Munnar enjoying the stunning panoramic view of the Cardamom hills and green carpets of tea plantation enroute. 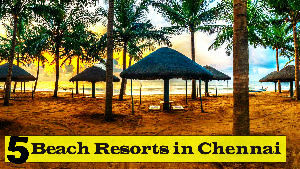 On arrival, check in at Hotel/Resort. Spend the rest of the day at leisure trekking around the estate. Overnight stay at Munnar. A morning sight seeing trip of Munnar; visiting the Eravikulam National Park where you can see the very rare mountain goats locally called the Nilgiri Tahr, the Mattupetty Dam and Dairy Farm, Old Munnar Town, the town market etc...Rest of the day at leisure and enjoy another overnight stay at your hotel. 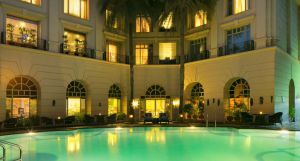 After an early breakfast, check out from the Hotel and proceed to the wildlife sanctuary at Periyar/ Thekkady and check in at the Hotel / Resort. Go on an evening game viewing cruise on the Periyar Lake. Here you will be able to see a large variety of wildlife, which include elephants, monkeys, deer, wild boar etc, and quite a lot of unique birds can also be spotted. Later, come back to the hotel: relax and enjoy your stay overnight . In the morning visit wildlife sanctuary again and in the afternoon drive through the mountains, which are full of Cardamom and pass through the tea and coffee plantations and proceed to Kumarakom (130 kms / 3 Hrs drive). 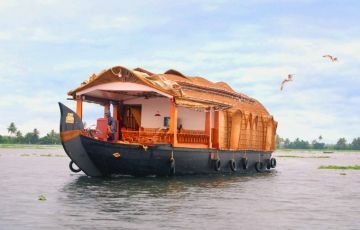 In kumarakom enjoy Boat ride trip through the tropical vegetation on the backwaters. In the morning visit Kumarakom Bird Sanctuary. Earlier an old rubber plantation, Kumarakom was developed into a bird sanctuary on the bank of Vemband Lake spreading over 14 acres of land. 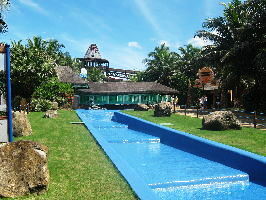 It is now a leisure retreat very popular with foreigners. This Sanctuary is on the southern bank of Kavanar River opposite the Coconut Lagoon. Kumarakom is home to numerous species of birds, such as Darters, Bitterns, Teal, Waterfowl, Cuckoo, Wild Ducks, Brahminy Kites, Marsh Harries, Teals and Herons and Siberian storks. Visit the Sanctuary by having a boat ride. In the morning drive (3 hrs) to Kochi (Cochin). This drives gives again an impression of the beautiful landscaping of this region. 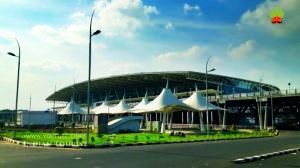 After arrival in Cochin get refresh and depart to the airport.